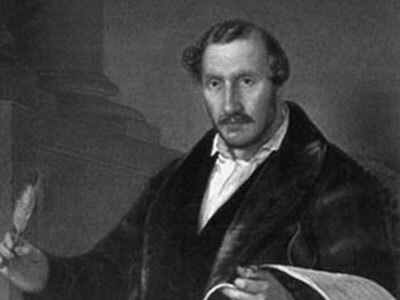 The Italian composer Gaetano Donizetti was the most significant figure in Italian opera after the death of Bellini (in 1835) until the emergence of Verdi (with Nabucco in 1842). 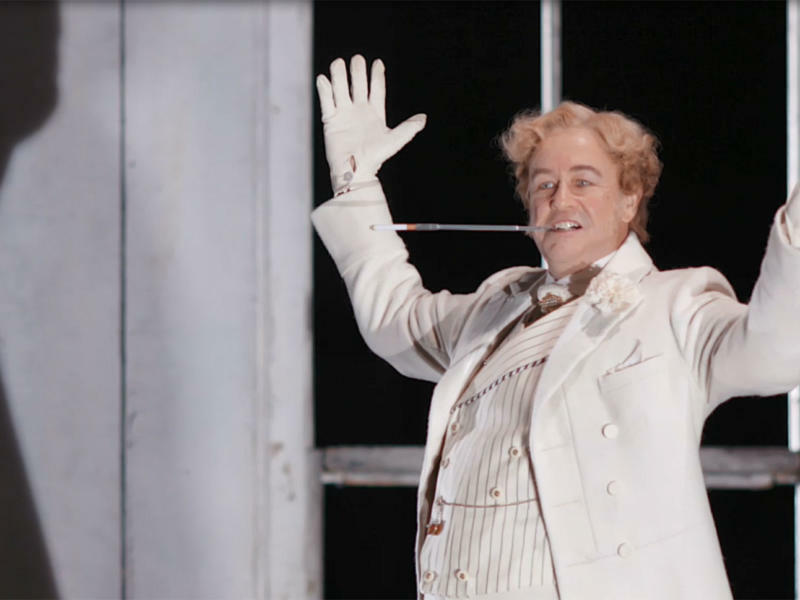 His 65 completed operas range from tragedies (such as Lucia di Lammermoor) to historical works (Maria Stuarda) and comedies (L’elisir d’amore). Throughout his career, Donizetti possessed a keen dramatic sense and he played a central role in the establishment of romantic musical melodrama. His expressive style, founded in bel canto but perhaps with even greater versatility and resource than Bellini (or even Rossini), paved the way for Verdi’s achievements from the 1850s onwards. Nevertheless, Donizetti remained true to the view that in Italian opera the voice reigned supreme, and his harmonies and orchestration are conditioned accordingly. Donizetti was one of the few composers of his generation with a considerable literary sensibility, and he selected his own subjects rather than have them imposed on him by theatre managements. Like Verdi, he was intimately involved in the creation of the librettos for his operas. Though his reputation fluctuated after his death, serious re-evaluation of his work got underway in the late 1940s, led by performers such as Maria Callas and later by Joan Sutherland and Richard Bonynge, and Beverly Sills. 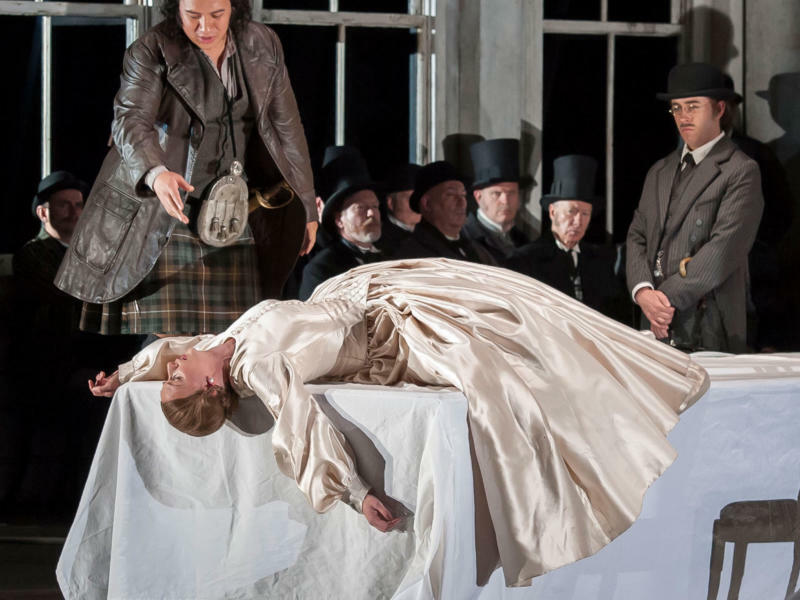 Today, at least a dozen of his operas are regularly performed internationally, while specialist concert–recording projects led by conductors such as Sir Mark Elder and David Parry have allowed proper investigation of some of the lesser-known works. Born into a poor family in the Lombardy district of Northern Italy, Donizetti must have shown musical promise as a child as he was enrolled as a free student in a school founded to train choristers and instrumentalists. Even after his voice broke, he remained at the school as the director was convinced of Donizetti’s exceptional musical talent, especially in composition. Further studies at Bologna (1815–17), led to his writing several non-operatic works: chamber music, salon music and much sacred music. His first opera to be staged was Enrico di Borgogna (Venice, 1818) and for the next quarter century the stage was his main compositional outlet. Naples was the chief arena of activity during the 1820s and 1830s, but not exclusively so. The mid-1830s proved to be his most consistently productive period, during which he wrote for the opera houses of Paris and absorbed something of the musical tastes of that city. His final years were blighted by illness: diagnosed with cerebro-spinal syphilis, he spent three years barely able to speak and unable to move. Verdi visited Donizetti in the Parisian apartment to which he was confined and left a moving account of the occasion.